The Target dollar section never fails to let me down. 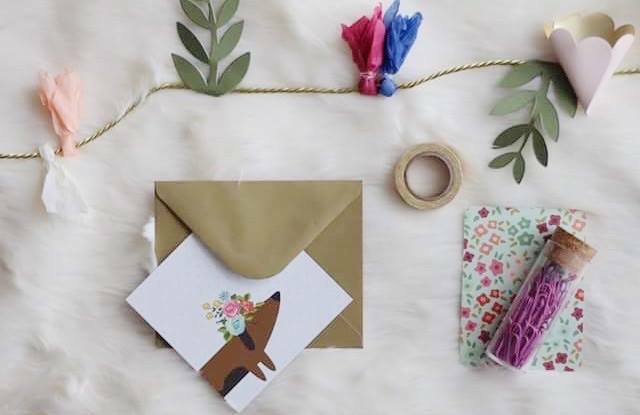 I have been obsessed with cute stationary lately! 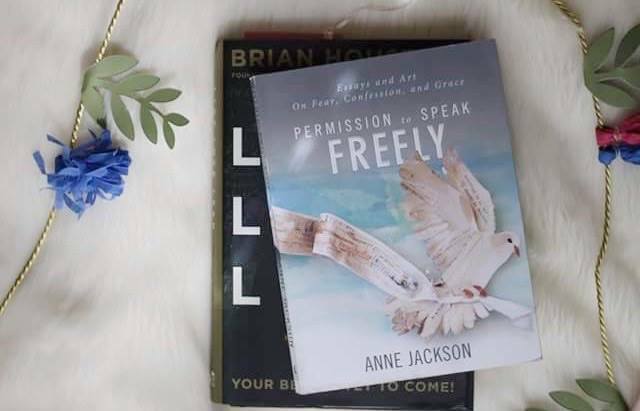 Two books that I have really been loving this month are "Live Love Lead" by Brian Houston and "Permission to Speak Freely" by Anne Jackson. Permission to speak freely is actually not a very well known book, I came across it in a used book store and decided to pick it up, and I'm so glad I did. This book pieces together Anne's story along with poems, stories, and personal insights from people around the world related to the topic of living life with no secrets and speaking freely in the church. Anne shares her own struggles and writes about the tension between brokenness and holiness, cutting through Christian's polite mask's of "everything's fine" and into the secret shames we hide. She explores if faith and real life can coexist, whether any secret is too shameful to confess, and most of all, if it's really possible (and okay) to be a human in church today. I highly recommend the book to any Christian that has ever struggled within the church. 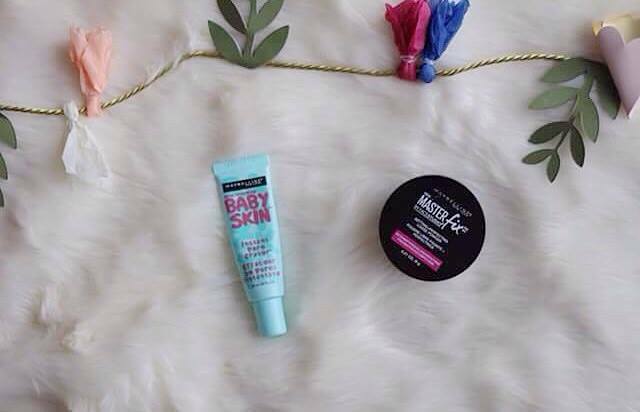 Two of my favorite make-up products this month are the Baby Skin Primer and the Maybelline loose setting powder , they help keep my makeup matte and in place all day! 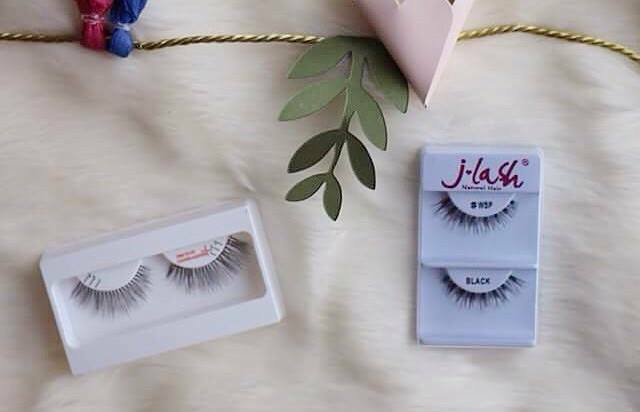 Wispy eyelashes have been my go to this month! 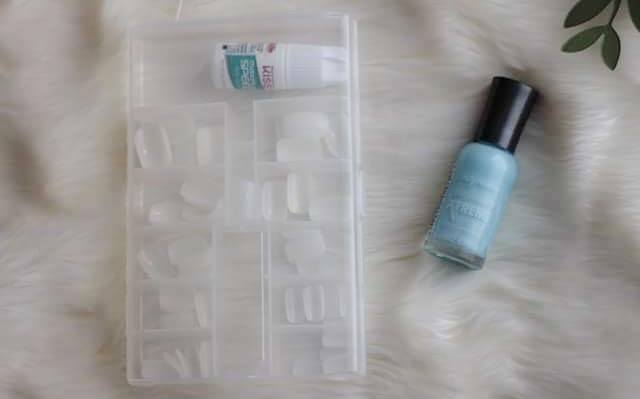 I have been loving these fake clear nails from Kiss. They are really inexpensive and look great! 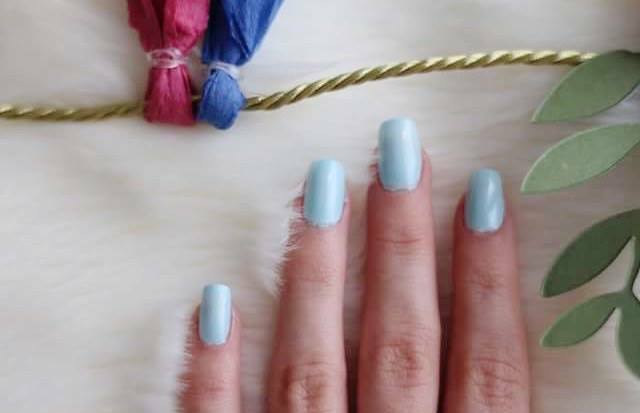 I just paint them with one of my favorite nail polishes and I'm good to go. 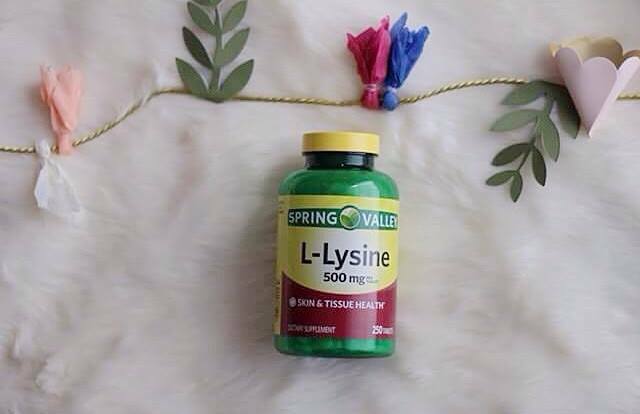 I started taking L-Lysine for my acne last month and it has worked wonders for my skin. I take one tablet in the morning and one at night. I highly recommend for anyone wanting to improve hormonal acne! "A new commandment I give to you, that you love one another, as I have loved you, that you also love one another. By this all will know that you are my disciples, if you have love for one another."